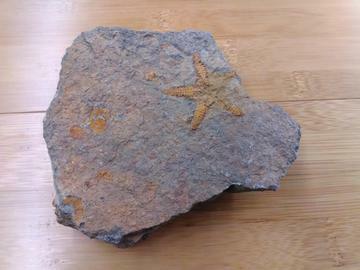 Stenaster are known as true starfish and has short broad rays. They have the ability to regenerate a new limb if attacked. The majority of starfish are active hunters some eating clams and corals. Size: 4 1/2" x 4 3/4"